Colony home sites are some of the most exclusive land parcels you'll find for sale at any ski area in the world. Colony lots average over 5 acres in size. So if you're looking for privacy, exclusivity, gorgeous mountain views, and easy ski access at Park City resort, put The Colony at White Pine Canyon land at the top of your list! Nowhere in Deer Valley will you find this much privacy. Colony lots are tucked in the trees along the ski runs of Park City resort in Park City, Utah. 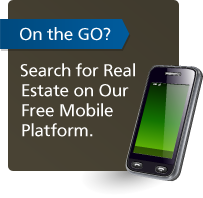 We have helped lots of families research and acquire land for sale in The Colony over the years, and we'll help you understand why some Colony lots are better than others. Colony Land Research: What's most important to you? 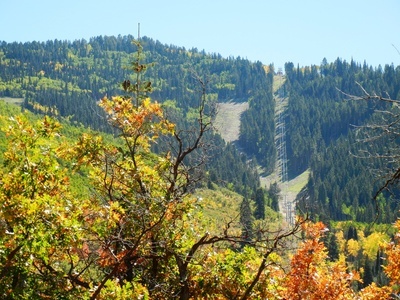 Easy ski access on green ski runs at Park City? Close proximity to the Colony gatehouse for convenience of access? Do you want forest views, views of distant mountains, or twinkling lights in Park City at night? Dense forest and no neighbors within your primary view? Please contact us today and we'll give you a cheat-sheet of some of our favorite lots that are available on the market today in The Colony.